UFC 229 will be held in Las Vegas at the T-Mobile Arena this Saturday, October 6, and it looks to be the biggest, most anticipated UFC fight of all time. It’s Conor McGregor vs. Khabib Nurmagomedov. There’s been a ton of backstory and drama leading up to this moment. 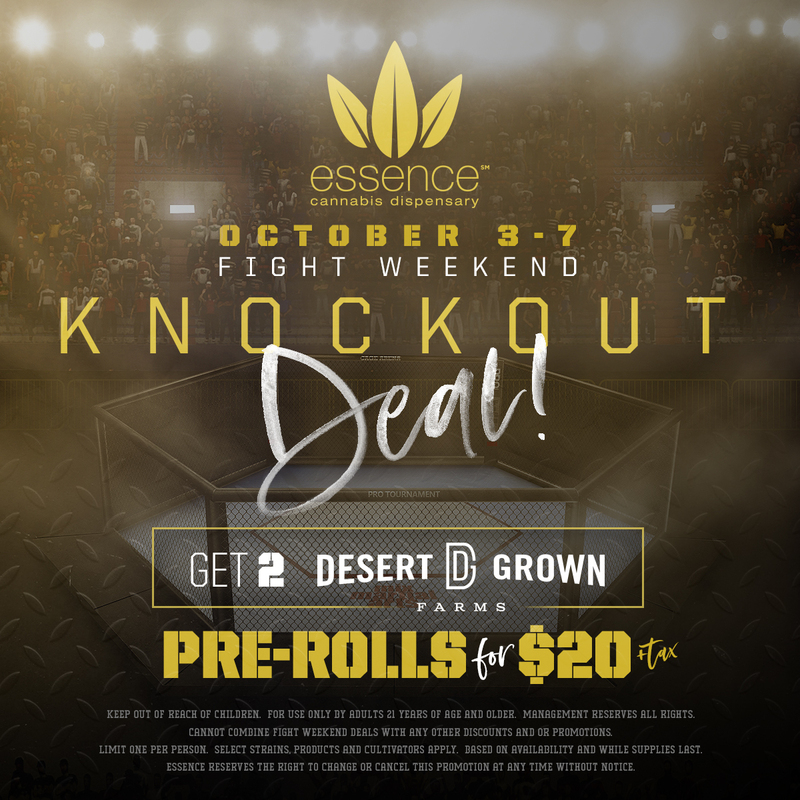 We’ll give you a brief overview of the whole deal, and we’ll also tell you about another deal – a special pre-roll deal we’re offering this fight weekend! UFC golden boy and provocateur Conor McGregor hasn’t fought a match in over two years, unless you count the boxing bout between him and Floyd Mayweather (McGregor lost the fight but walked away with nearly $100 million dollars for his efforts). Meanwhile, Khabib is the current UFC lightweight champion and has the longest undefeated streak in MMA: 26 wins total. And forget the fact that Khabib’s never lost a match. Khabib has never lost a single round! He is quite literally the guy that NOBODY wants to fight. So of course, McGregor wants to fight him. Not just for the money. Not just for the prestige and the championship title. This past spring, McGregor threw a guard rail at a UFC bus, shattering a window and sending fighters Michael Chiesa and Ray Borg to the hospital. His intended target? Khabib Nurmagomedov, who also happened to be on the bus. The reason? Nurmagomedov got into an altercation with Artem Lobov — McGregor’s teammate and friend — and Nurmagomedov slapped Lobov. McGregor was later charged with three counts of assault and one count of criminal mischief, but he still felt his actions were justified. All this drama will serve as the backdrop to what promises to be a Las Vegas fight weekend for the history books. The fight’s not until October 6, but that doesn’t mean you can’t get a head start on the festivities. From October 3-7, you can visit any one of our three locations and choose 2 Desert Grown Farms pre-rolls for just $20! Desert Sunrise is a cool, gentle sativa that delivers relaxation and euphoria to stressed-out brains. But even though this calming effect is largely felt in the head, there is a latent body effect as well, creating a sense of overall sedation. It’s a great strain for anxiety and depression, so if you placed a bet on McGregor (the odds currently favor Khabib), you may want some Desert Sunrise nearby to calm your nerves as you watch Saturday night’s drama unfold. Cookie Face is a champion-level strain, no question. It’s also a wild card – an indica that’s referred to as a “heavy sativa.” Users will feel full-body relaxation from the get-go, but it’s not a total KO. Just wait a bit and you’ll experience an upswing of mental alertness that’ll lift you up off the mat and back on to your feet, ready for another round of whatever you were doing before you smoked. Plus, it’s got gorgeous, hypnotic-looking purple buds. But don’t stare too long; there’s a fight going on, after all. Check out these strains and more by visiting us at any of our three Essence locations!